Can you believe it’s already late October? Summer seemed to go by in a wink, and now that fall is here, it’s time to start getting together Halloween costumes! Someone said something to me the other day that absolutely blew my mind: In a few short years, it will be the 20’s again! As in, the 2020’s. This makes me think of the style and glamour of the 1920’s – the Great Gatsby parties, prohibition, and of course flapper girl dresses! I’ve always wanted to dress up as a flapper girl for Halloween, and haven’t quite gotten around to it yet. Because everyone loves a good Britney costume – straight from her first single, this schoolgirl outfit is so fun! Don’t forget the pink scrunchies! Let’s be honest, Angelina brought back Sleeping Beauty this summer with Maleficent’s side of the story. She’s one of the costumes I expect to see a lot of this year. 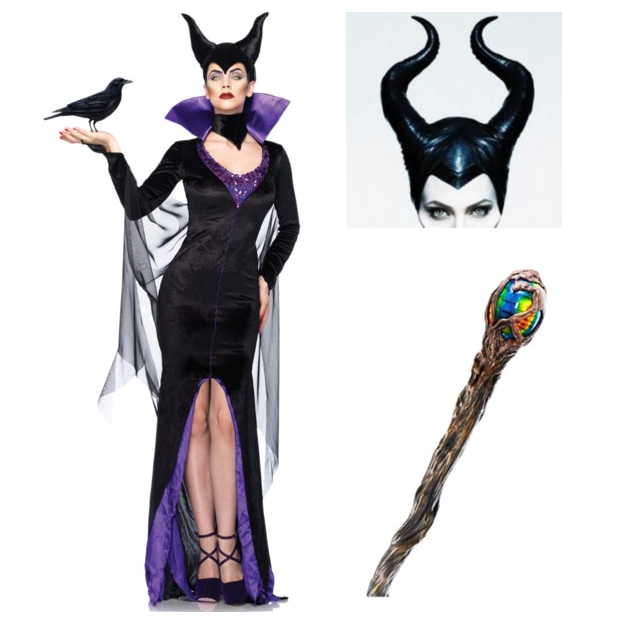 My roommates and I are going as Disney villans, and I chose Maleficent since I love the story of Sleeping beauty! Who hasn’t wanted to be Ariel at one point or another? She’s a mermaid! She can swim all she wants, and has gorgeous flowing hair. Yes please. From the big dresses to the big hair, there’s just something fun about the extravagance of women’s fashion during the French Revolution. The style is so romantic and feminine. After watching The Mummy Returns on tv yesterday, I have a newfound need to dress in everything that is Ancient Egypt – the snakes, the gold, the cats! Cleopatra was a strong woman figure before it was cool. As a Disney lover, I have to include a Frozen outfit in my Halloween post! I enjoyed Princess Anna’s character much more than Elsa’s – Anna was fun, quirky and relatable. Hope you enjoyed my Halloween inspiration for 2014! Comment Challenge: I’m going as Maleficent & Britney this year. 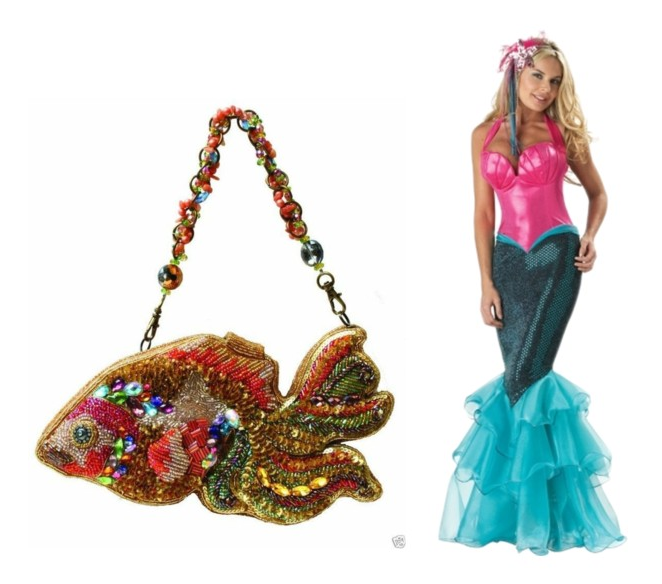 What will your Halloween costume be for 2014?